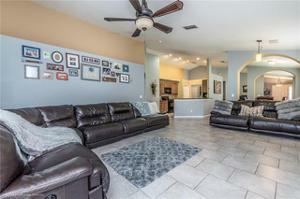 ** PRICE DECREASE **This spectacular home is located in the highly sought after Estates of Cherry Ridge. 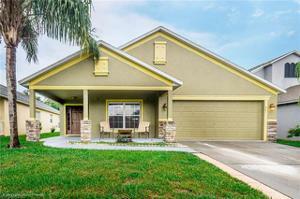 You'll notice the beautiful curb appeal as you enter this 2, 171 Sq ft, 3 bedroom + DEN 2 bath home with no rear neighbors. 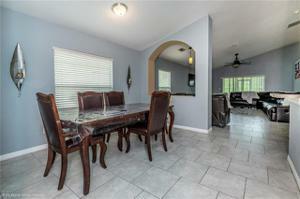 You'll find this home has everything you are looking for. The large open kitchen features an eat in area with an open floor plan. 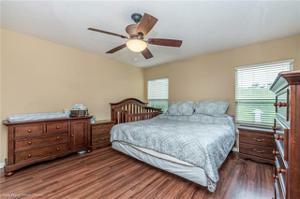 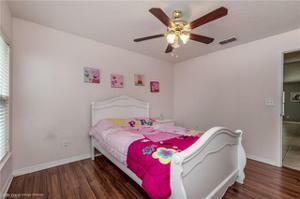 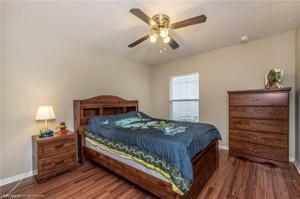 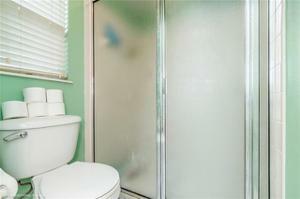 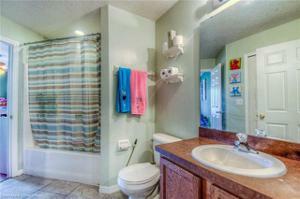 The master bedroom features a large walk in closet, a master bath with separate bathtub and large shower. 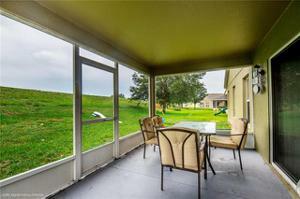 The screened in lanai and large backyard is perfect for outdoor entertaining. 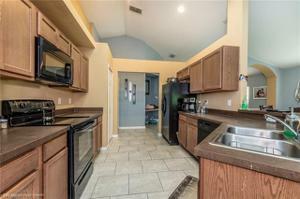 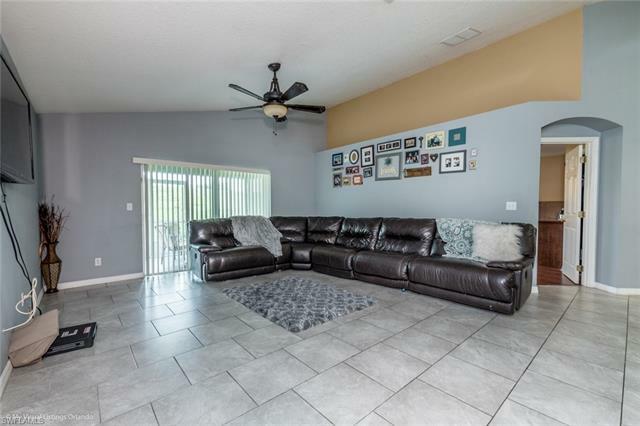 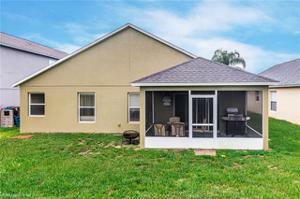 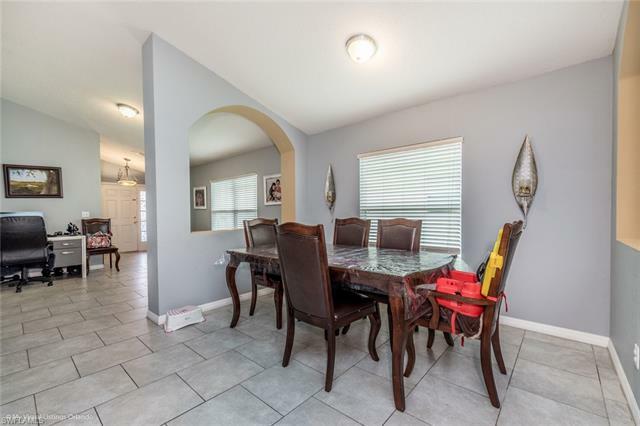 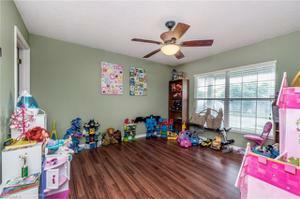 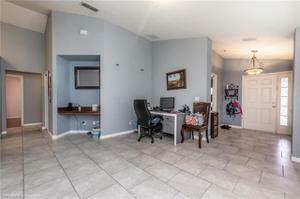 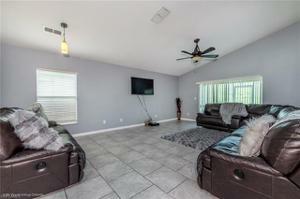 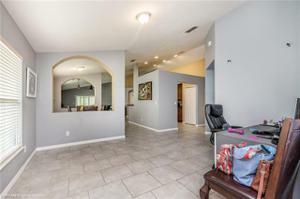 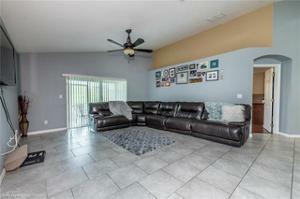 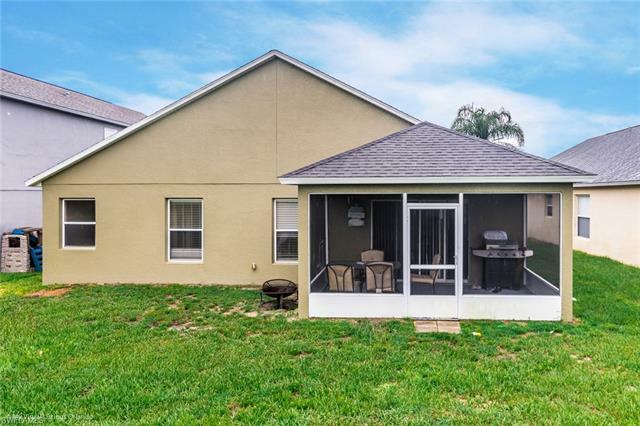 This property offers the best of everything Florida has with the convenience of being located close to the Florida Turnpike, shopping, restaurants, schools, medical facilities and theme parks near the Orlando International Airport. The friendly community of Cherry Lake Estates offers a walking trail, playground and lake access and much more!